Operators from small states met in Limasol, Cyprus on 18-20 May to share experiences. 2operate contributed as a sponsor and exhibitor. 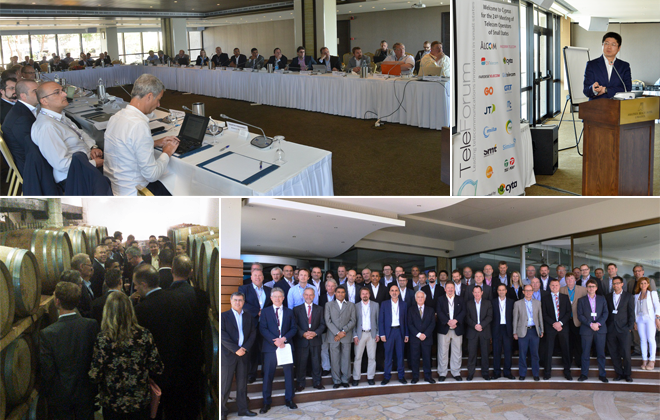 Top-level delegates from network operators in many of the worlds smallest nations (less than 2 million inhabitants) were gathered in May in beautiful Cyprus for the 24th Teleforum. The leading Cypriot network operator, CYTA, hosted the event. 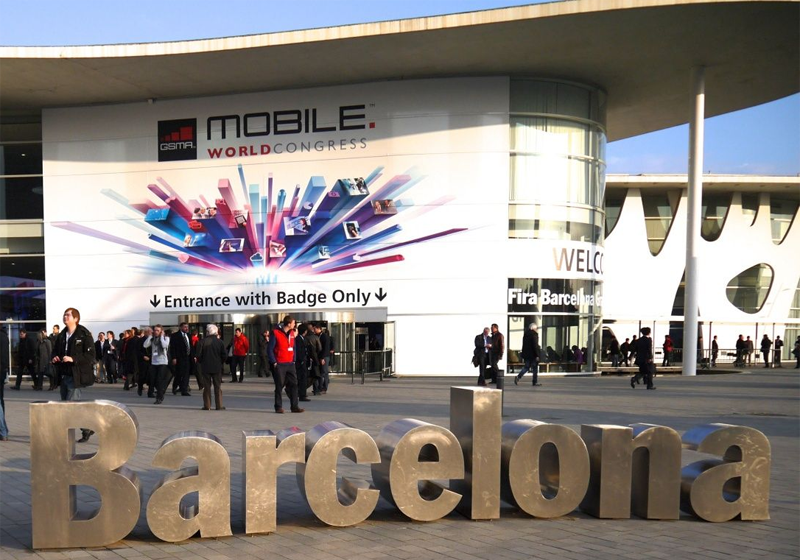 What and when is 5G going to impact business? 2operate, which provides its award-winning 2solve solution for efficient incident processing to members of Teleforum, has been an active contributor to this annual event since 2013. Read more about Teleforum at this link.